Rivalries in Football are common. Borussia Dortmund v Schalke, Manchester v Liverpool or the ‘El Classico’ between Real Madrid and FC Barcelona are the first that come to mind. It is a special day. The result is unpredictable and the atmosphere goes through the roof. Twice a year, your team has the chance to set a mark against their most hated rival. The chance to get the bragging rights or to correct what went wrong last time out. There is only one event that can top a ‘normal’ derby. They call it an ‘intercity’ derby. All over the world, only 7 Cities can call this unique constellation their own. 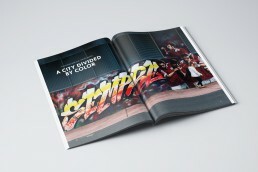 Istanbul, Lisbon, London, Madrid, Manchester, Milan and Moscow are hosts to a same-city derby. 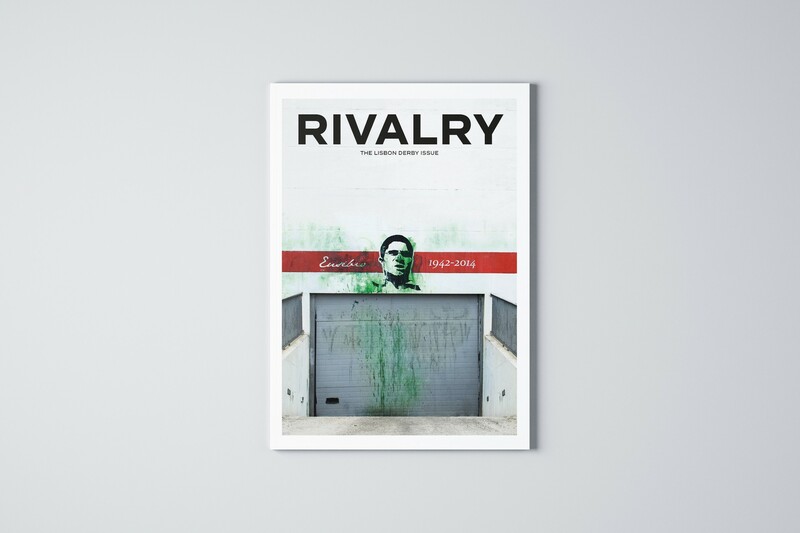 The rivalry between those clubs go even further than pride and bragging rights. It’s about heritage and who is the best in the city. 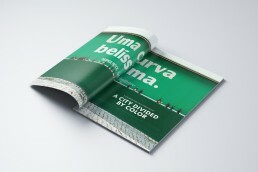 This project picks out one derby in particular: Lisbon. 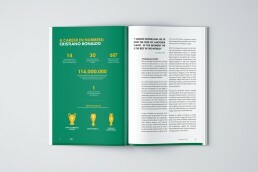 The host of the ‘Derby de Lisboa’ between Benfica and Sporting. This derby has history. 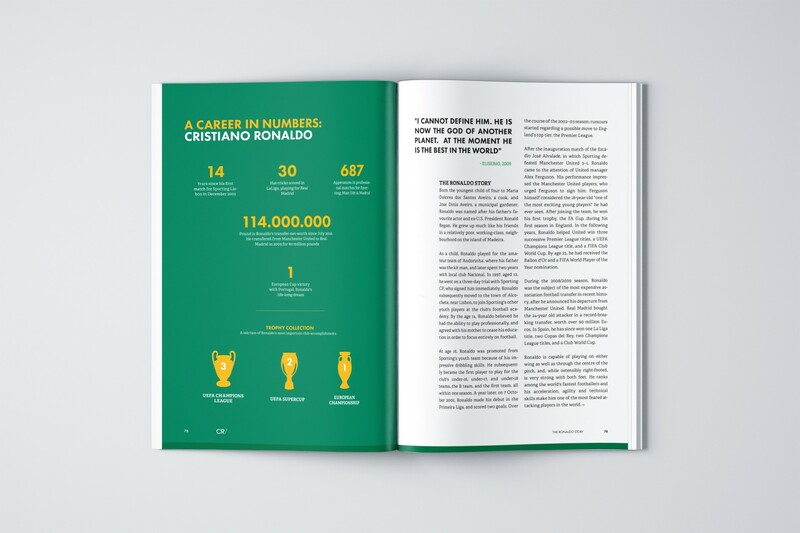 With more than 300 games played, it is the holy grail of Portuguese Football. 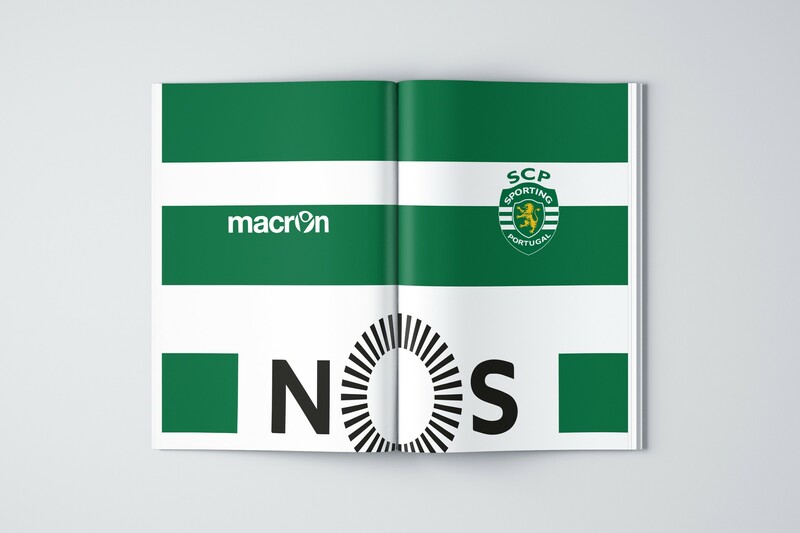 One game of football splits Lisbon into two. 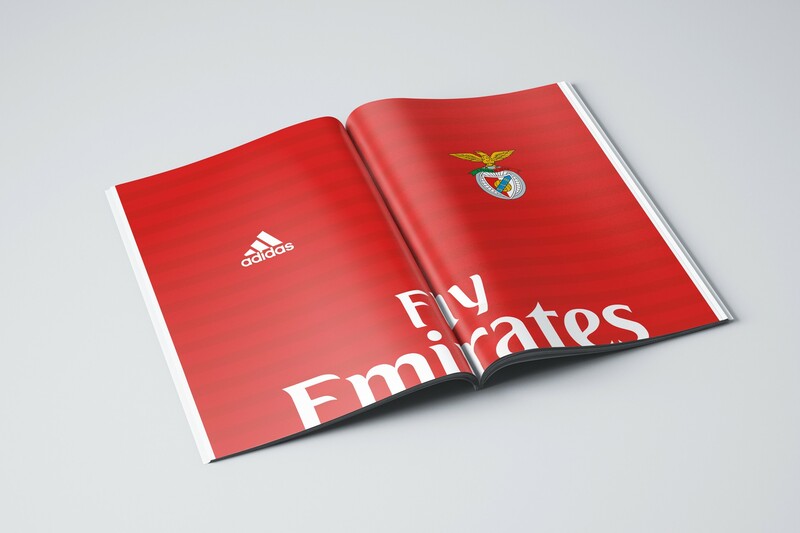 You are either an Eagle or Lion, support Benfica or Sporting. Red or Green, you choose. 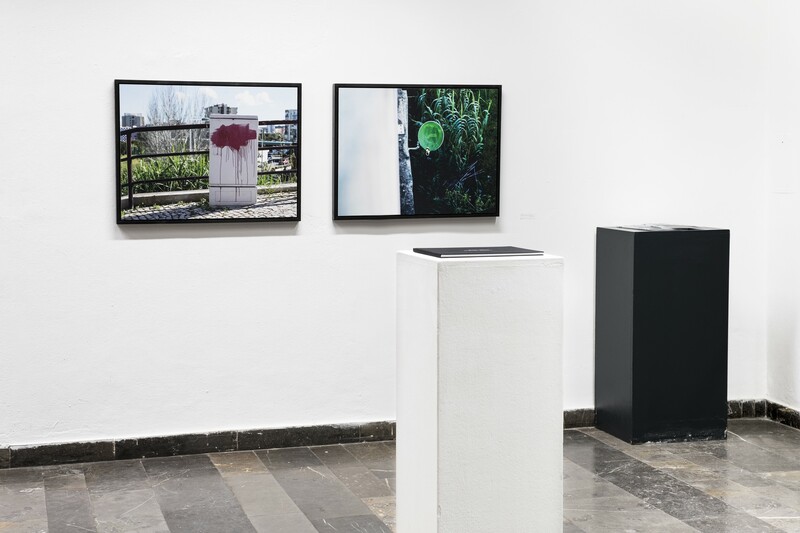 This project was featured as part of an exhibition at the University of Applied science Bielefeld, opening on the 6th December 2016. Displayed were two 60x80cm prints from my series presented in a specially made frames build by myself from scratch, a photobook showing all pictures from the photoseries and a magazine called 'Rivalry' with stories surrounding the 'Derby de Lisboa'. 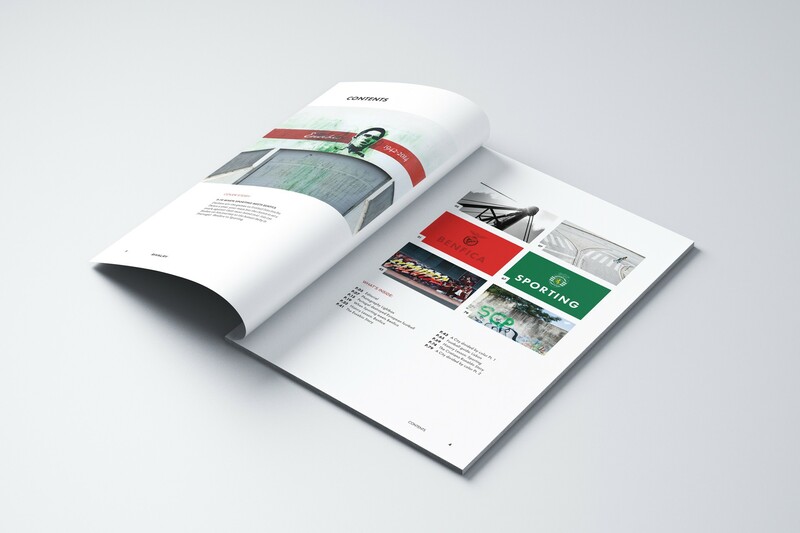 As part of the project 'When Sporting Meets Benfica' I created a magazine called 'Rivalry' focusing on the rivalry between the two Lisbon clubs. 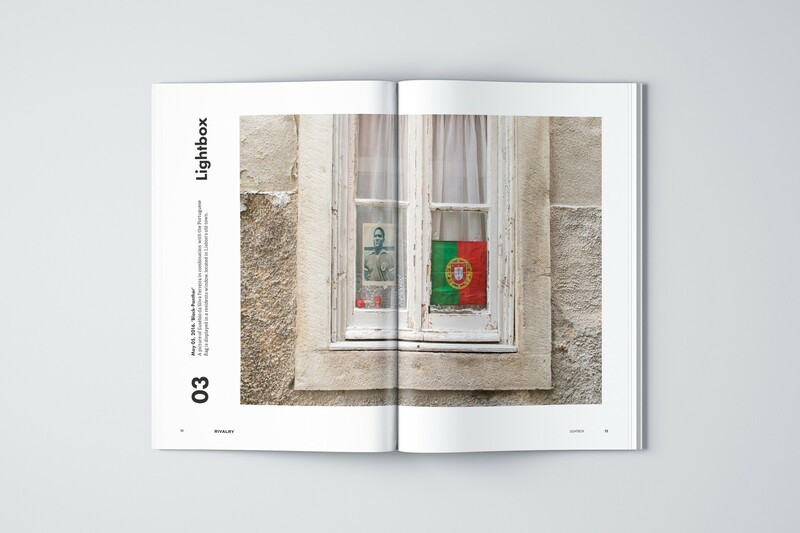 On over 100 pages this issue contains stories on how Portugal shaped the style of European football to win the Euros 2016, a live experience of the 'Derby de Lisboa', the history of both clubs including detailed stories on both Christiano Ronaldo and Eusébio da Silva Ferreira, pictures from Lisbon including the original photo series, a special 'football map' for Lisbon, illustrations and much, much more.